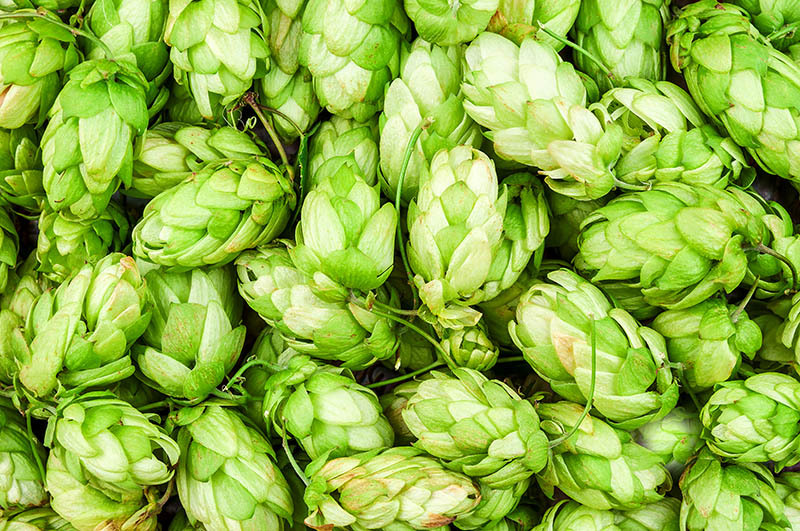 BISMARCK – The North Dakota Department of Agriculture (NDDA) will hold a free hops growing workshop, Saturday, April 27, at Fluffy Fields Vineyard and Winery, 2708 21st St. E., Dickinson. Goehring added that all producers who are interested in growing hops or increasing their hop growing capacity are encouraged to attend. Registration starts at 9:30 a.m. MDT, with the workshop running from 10 a.m. until 3 p.m. MDT Lunch will be on the participants’ own time during a scheduled mid-day break. Eric Sannerud with Mighty Axe Hops in Minnesota will lead the workshop. The workshop will cover many areas of hop production, including: hop yard design; the economics of starting, growing and selling hops; and an update from the North Dakota State University hops research trials. The free workshop is sponsored by NDDA and paid for through a United States Department of Agriculture (USDA) specialty crop block grant. More information about the workshop can be found at www.nd.gov/ndda/events/hops-growing-workshop. Pre-registration is not required, but for more information contact Jamie Good at (701) 328-2659 or jgood@nd.gov.